Do You Think The Hunger Games Should Be LEGO? Recently I discovered a rather unique movie trailer for The Hunger Games. In this trailer, the creator used LEGO and he did a marvelous job. Watching the trailer set me to wondering whether or not there are going to be any Lego kits created with The Hunger Games theme. 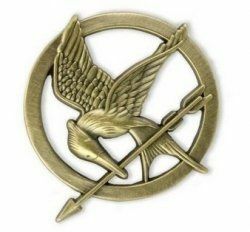 I cannot find any evidence that there will or won't be any Hunger Games Lego so I thought I'd create this page so that YOU can let the powers that be know you want THE HUNGER GAMES Lego...so sit back, relax and enjoy the trailer. 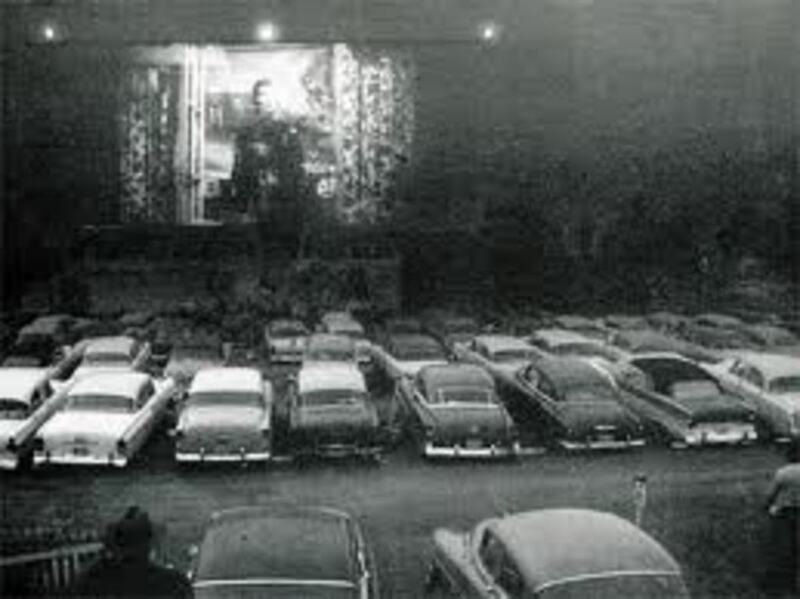 Then visit for a minute and let us know what you think. Should Lego create building sets based on The Hunger Games books and movie or should they pass? 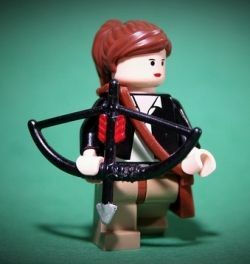 This Hunger Games' Katniss Everdeen Lego minifigure is a fan made figure. I love her District 12 outfit and her bow and arrow! The Hunger Games Movie Trailer LEGO Version - Lego fans will delight to this version of The Hunger Games. Firstly, Do You Like Lego? Yes, what's not to like? No, I don't care for Lego. Secondly, Do You Like The Hunger Games? 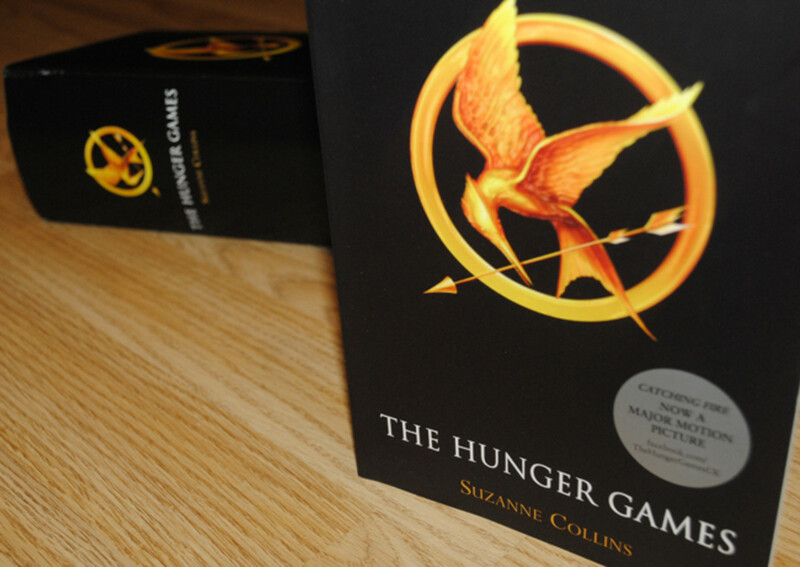 The Hunger Games are okay. I do not like The Hunger Games. I haven't entered The Hunger Games, yet. Do You Think The Hunger Games Should Be Recreated In A LEGO Kit? Should Lego Recreate The Hunger Games? YES! I would love it if they did. 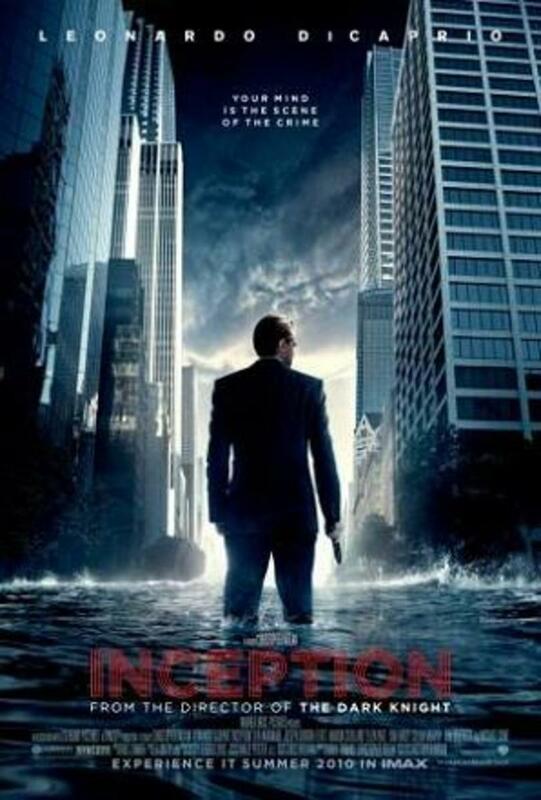 Ever wonderered what else Jennifer Lawrence has appeared in? 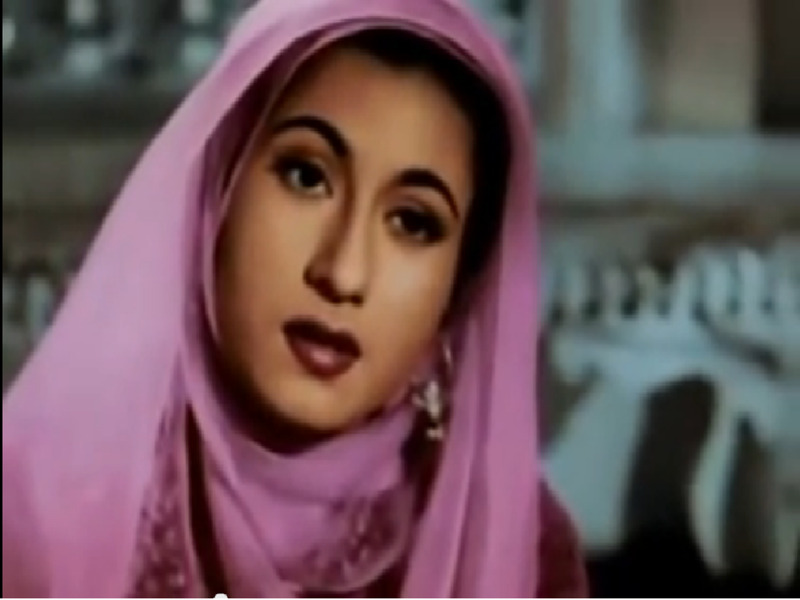 Find her filmography here on this page. 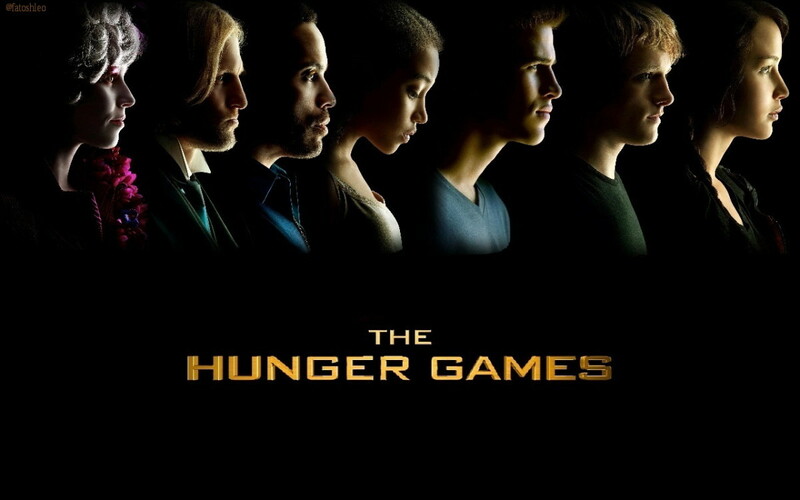 The Hunger Games movie was the first in a series of four dedicated to Suzanne Collins' Hunger Game trilogy. If you're looking for a great Lego gift idea that is not a Lego set, you will find some of the best choices here on this page. Fans of the Simpsons are really going to love this spectacular new Lego set: The Simpsons House. Lego set number 71006, contains 2,523 pieces and is a replica of the Simpsons house that you can build from Lego. I love the fact that Lego made this a..
Do You Think They Should Make The Hunger Games in LEGO? @KatnissEverdeen12: You are right, Lego has made other violent game sets. I think this really the best idea of all, especially to have a game of Lego hunger games!! fassa this and please others!! @anonymous: Hopefully, Lego is listening! @anonymous: Love your enthusiasm, Visitor! yes, deffinentley, infinity times yes I would love it if they did. Iwould buy every single set. @anonymous: Hi, Rose - I bet there will be a Lego Hunger Games Video Game! Absolutely brilliant video! Sure we need Hunger Games Legos! I think they should make the Hunger Games in LEGO. They do lots of other popular LEGO sets based on popular movies or books. 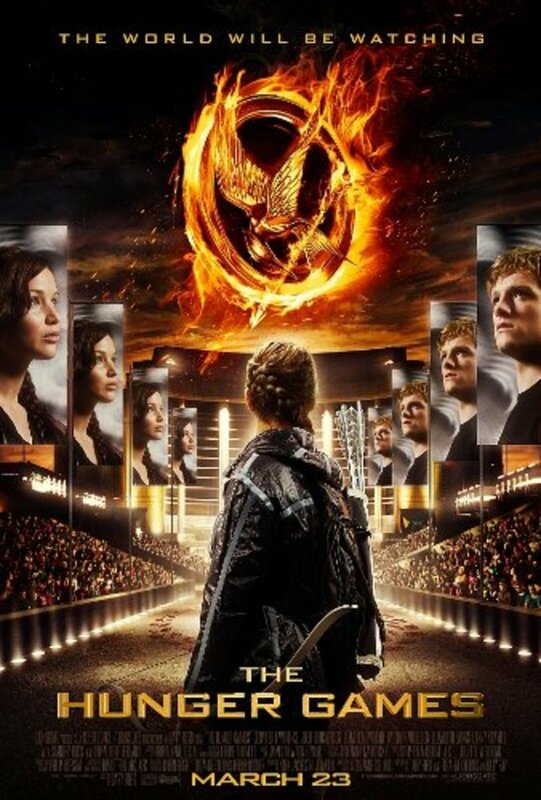 Why not The Hunger Games?